It’s good to see a friendly face when you arrive in a new place. 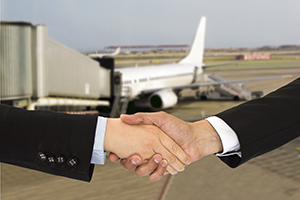 Using our Meet and Greet service means that a GT Destination Consultant will be at the airport when the family arrives. They’ll take care of everything to make sure the transferee and their family get settled into their hotel or temporary housing without a hitch. Our Destination Consultants know just how daunting it can be to arrive in a new city and they’ll ease the pressure by making sure that all practical and personal concerns are dealt with efficiently.